If you are someone who worries about getting the best quality at the lowest price, then we have a suggestion for you. Although it may seem odd, paying for a used luxury, high-end or quality car can save you a lot of money long term. Luxury cars, even when preowned, don’t age the same way than average cars. You may actually save money by avoiding frequent repairs due to the lower quality of normal cars. The following list should help you by giving you examples of high-end durable luxury cars to consider before any new purchase. This is a beauty that still hasn’t aged. 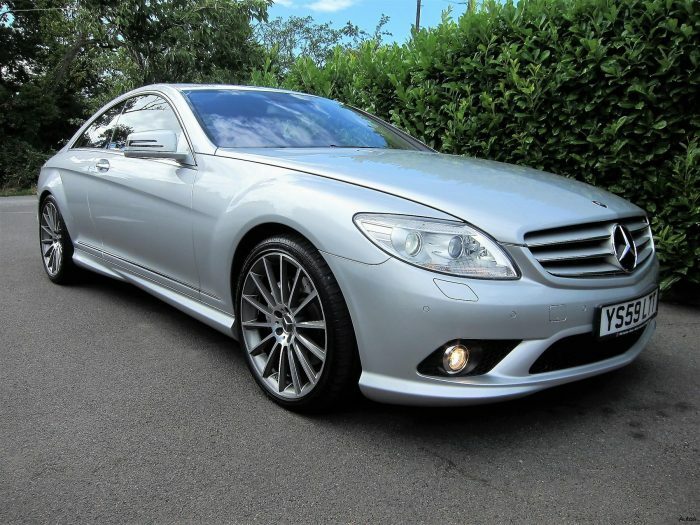 Although the CL 500 AMG have only 3 doors, that doesn’t translate into a small interior, there’s plenty of room inside and several variations of this car include 6.0 V12, 5.5 V12, 6.2 V8, 5.5 V8 or 4.7 V8 engines with 7 or 5-speed automatic transmission. The production began in 2008 and ended in 2014 but you can still find it in excellent conditions quite easily.